Clash Royale has received another balance update with nerfs to Mega Knight and Barrel of Skeletons. There was also a surprise announcement about a new legendary card. It isn’t common for Clash Royale to receive new balance updates just after their recent changes to various cards. 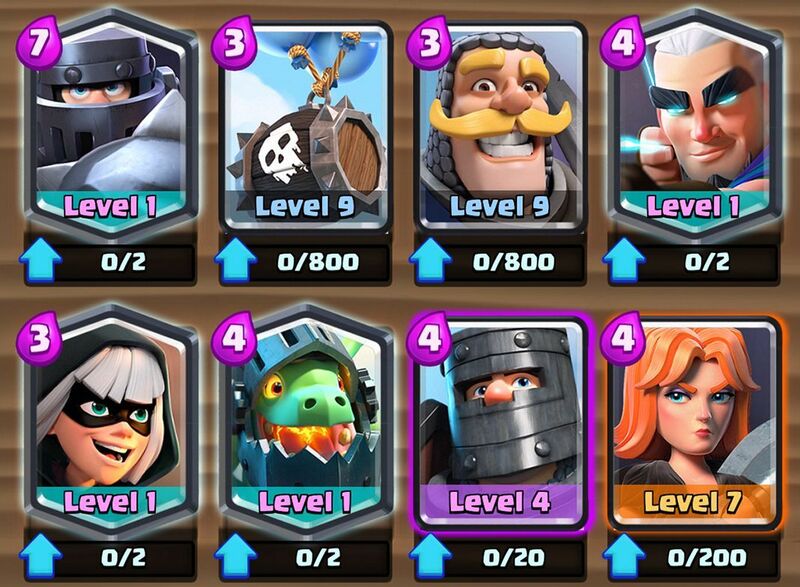 But Supercell is taking their game very seriously and have just pushed out some juicy changes to several cards that are sure to shake up the meta. 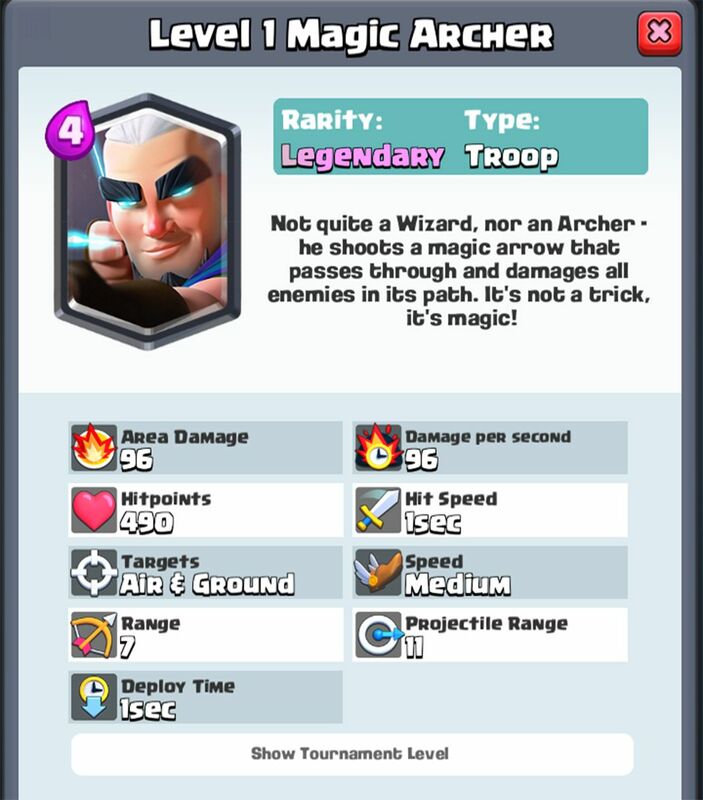 Also, a special update: they have unveiled the Magic Archer, a new legendary card. The recent balance update hit devices everywhere February 12, 2018. On this occasion they’ve gone straight to the heart of the problem with an update to many of the cards that are currently at the top of the meta like Mega Knight and Skeleton Barrel. Another card that once again got nerfed is Knight, one of the community favorites. There was such a controversy created by the nerf that the Clash Royale developers felt the need to explain themselves. They stated that their intention was increase the relevance of the Valkyrie and Mini P.E.K.K.A., neither of which see any play at high levels. Mega Knight spawn and jump damage reduced by 25%. His deployment radius has also been decreased and now won’t extend past the bridge or river. Barrel of Skeletons now spawns only 6 units. Knight hit points reduced by 6%. Inferno Dragon now switches targets more slowly. Valkyrie now has an attack speed of 1.4 seconds instead of 1.5. Bandit dash range reduced to from 4 to 3.5. If you check out the upper right hand part of the image above, you’ll notice someone that doesn’t look familiar. 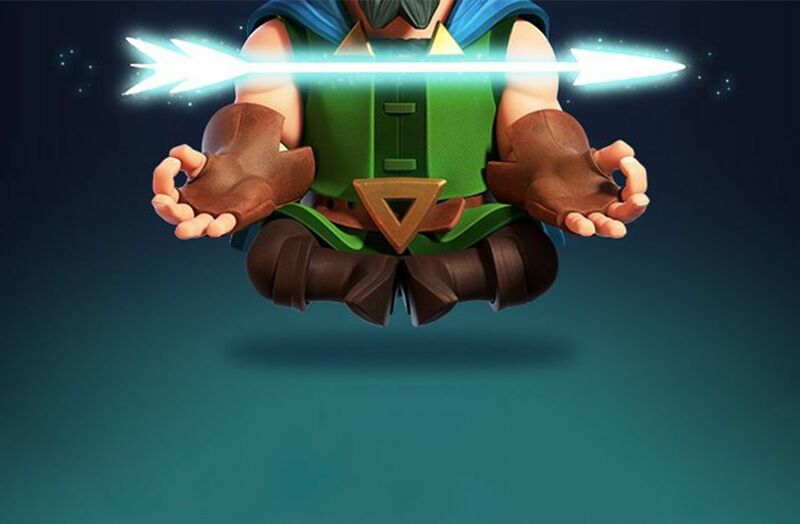 That’s because it’s a new card that will be added to the game in the coming weeks: Magic Archer. It’s a legendary with a cost of 4 that looks great because his magical projectile passes right through units. We can’t wait to see him in action, but for now we’ll have to settle for his details. The final part of the announcement came as a surprise, and it’s a new event to honor the Chinese New Year. The event will roll out in three phases, and you’ll have to be patient to see the finale. But don’t be discouraged, because the final payoff is more than worth it: a juicy Legendary Chest. Plus, Supercell has created a new video to celebrate the occasion that you shouldn’t miss out on.